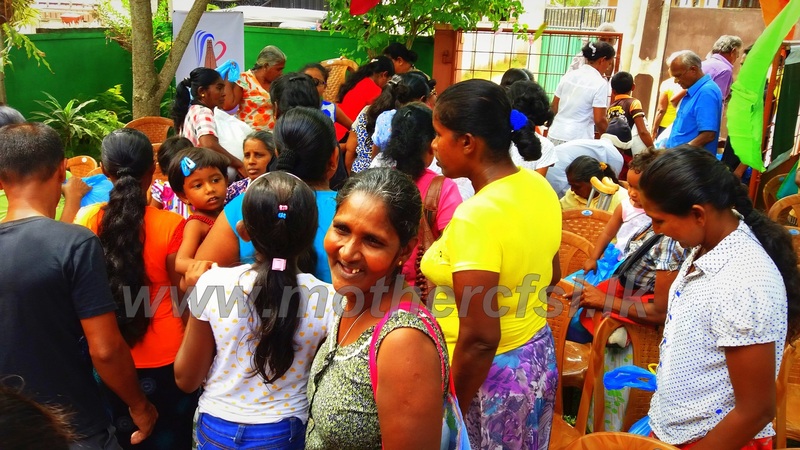 Mother Charitable Foundation (MCF) is always engaged in minor projects to serve the deprived communities in Sri Lanka. Clean clothing is an important requirement in life. Vesak is one of the largest events for Sri Lankans, annually celebrated by Buddhists. 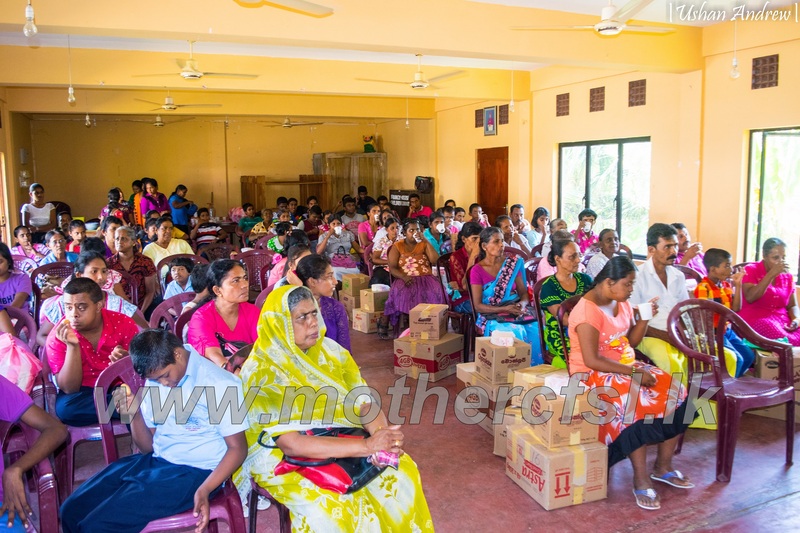 The students and their parents in Pathum Uyana along with the staff members collectively organized a ‘Sila Viyaparaya’( A mass scale program to observe Sill ) in their school premises. ‘Ape Davasa’ (Our Day) residential camp is a vital step initiated by Mother Charitable Foundation to improve the intellectual and lifestyle skills of our students. It is a self training programme from which the students are inspired to be trained and familiarized them with new experiences. 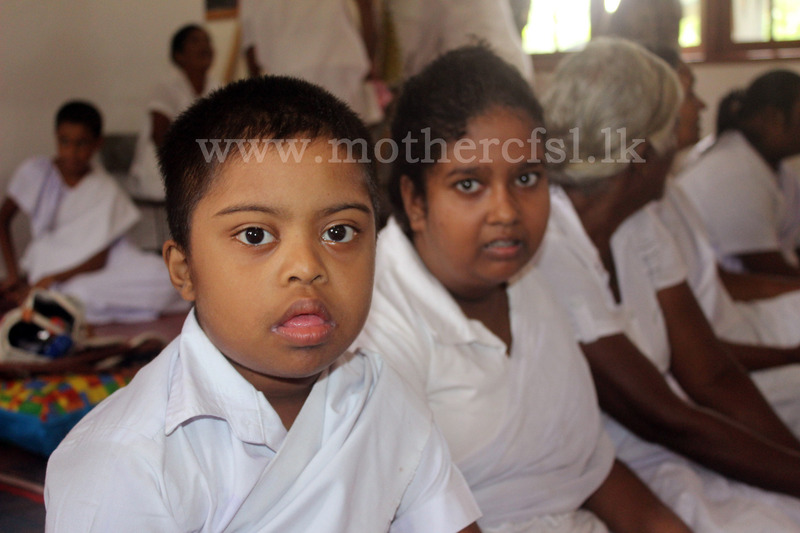 It was held for three days at Subhodhi Centre in Piliyandala.